One day left. 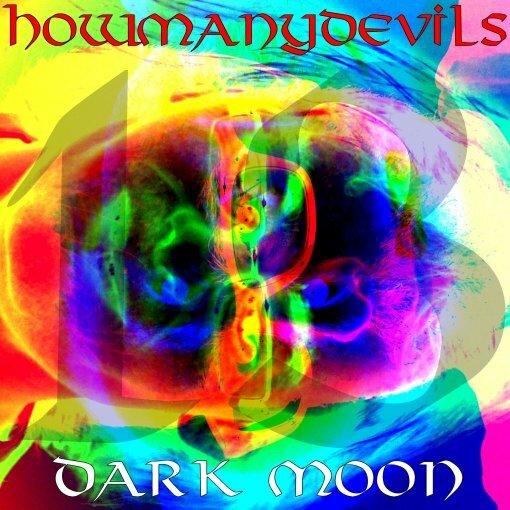 Tomorrow, Friday 13th, sees the release of the 13 years delayed, 13th studio track by HowManyDevils: Dark Moon. This entry was posted in 13 and tagged 13, Album, Dark Moon, EP, HowManyDevils. Bookmark the permalink.